Tame Impala have released a stream of their new single titled Patience. 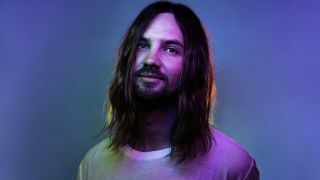 The track is the first new material from Kevin Parker since the 2015 album Currents, with the song launched to coincide with details of Tame Impala’s 2019 touring plans. A statement on the release goes on to say: “The track is a lyrical meditation on life's cycles and phases that ascends to an overwhelmingly blissed out zenith, as our protagonist makes peace with the transience of time. It’s also been confirmed that Parker will make his Saturday Night Live debut on March 30, which will come just days before Tame Impala head out on the road.